SouthworldCulture August 2018Cinema. The Black Star Of Hollywood. ‘The Black Panther’ by Ryan Coogler, the first superhero movie, is the greatest cultural moment of the year. The struggle for black self-determination in the American country. The Church of Christ Trinity of Chicago did it. The Virginia Baptist Church also did it. And even in Memphis’s New Direction Christian Church and Hill City Church in Los Angeles. The pastors of many other churches have approved this movie for viewing by youth and their families alike. It has been a global phenomenon in the United States seen by millions of people, both white, Latinos and African-Americans. But above all the African-American communities have welcomed this release with great enthusiasm and have followed it, giving it high acclaim. Many have seen it more than once. But what did the pastors approve? ‘The Black Panther’ by Ryan Coogler, the first superhero movie, the greatest cultural moment, until now, in 2018. An almost all black cast. 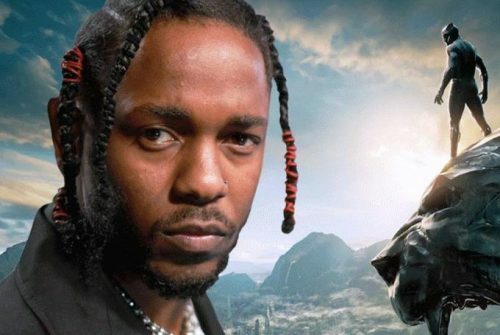 A soundtrack directed by Kendrick Lamar. It presents Africans and descendants of the diaspora from Nigeria, England, the United States, Kenya and other African countries. It is the prized possession right now of the Marvel Studio Company. 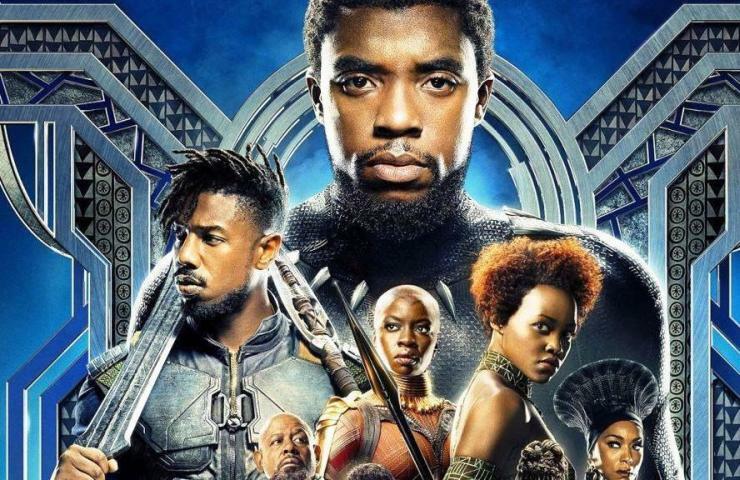 The film does not convey an explicit religious message like a classic biblical film, but the pastors of the churches affirm that a story of culturally positive superheroes can have a benefit to the faithful, as they are African-Americans. Against all odds, ‘Black Panther’ has topped sales for weeks and is still at the box office every day after almost four months since being released in theaters around the country. In many cities the African-American churches are still buying it out well in advance. They play an important role in this economic engine. When small and large congregations watch the movie with the family, sales soar. The trend is clear with this group. By encouraging members to watch the film wearing their best African outfits, and also creating study guides and film reflections to engage members, the Churches are embracing and opening up to the biggest cultural event of 2018. Progressive black church goers just don’t want to miss it. “Our study guide will talk about the real Wakanda: ancient Egypt and ancient Ethiopia, Timbuktu, great Zimbabwe”, explains Pastor Otis Moss III, African-American Pastor in charge of Trinity Church. “All these incredible African nations have not been taught at school and the African origins of Christianity and Judaism and its connection with Islam. 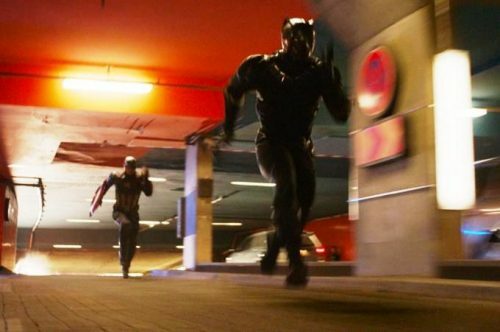 ‘Black Panther’ offers us a springboard to lift the lid of racism and colonization”.Another pastor John Wesley says: “If there is anything worthwhile to go and see as a family of faith, we rent a theater”, explains Wesley. “Jesse Holland is a member of our church and is part of the film and he will be there to give a comment; he directs our series of ‘Faith and Film’. We thought it was a great way to support him, also considering the importance and beauty of the film”. 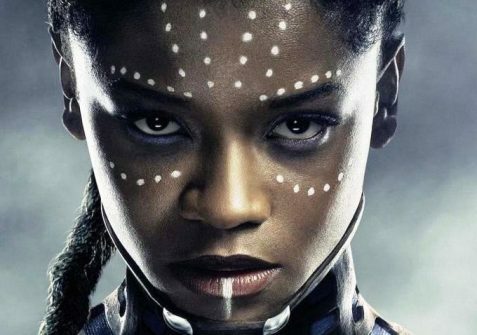 The movie ‘Black Panther’ is a rare thing coming out of Hollywood. An unprecedented success that has already made history. The scope of what it has achieved must be understood through two paradigms: the context of what this film represents as a milestone and as a work of popular art that speaks intelligently both of politics and of history. 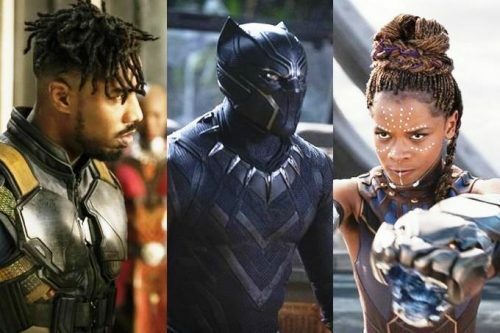 It is rare to see a successful superhero movie starring African-American characters, not to mention a supporting cast that is also overwhelmingly African-American. ‘Black Panther’ also has an African-American director, African-American writers and many others. ‘Black Panther’ is one of the most intelligent and politically sound superhero movies. It is not just about abstractions. The film’s characters directly discuss real injustices such as excessive surveillance and mass incarceration of racial minorities, refugee crises, systemic poverty, colonialism and post-colonial exploitation and racism in general. Nor is it just a nice way to show the public that a movie about superheroes can be topical. The main motivations of the characters are rooted in the reality of these problems, which boldly intersect the battles of the real world between good and evil with their fantastic counterparts.Its central conflict is like the African kingdom of Wakanda which, despite possessing a technology that far surpasses anything else created on the planet, chooses to isolate itself from the rest of the world. While a minor film would have faced this conflict simply by claiming that isolationism is wrong, ‘Black Panther’ recognizes that alternatives are not necessarily better. Erik Killmonger, the villain of the film, might be right when he points out that Wakanda’s isolationism has selfishly condemned oppressed people all over the world to a terrible fate. At the same time, the film uses the character of Killmonger to demonstrate how those who wish to free the oppressed can easily become oppressors themselves if they are corrupted by their own ‘righteous wrath’. And the isolationism of Wakanda can at least be justified as an attempt to avoid precisely that kind of corruption, as well as protecting its citizens from the depredations of the outside world and maintaining the autonomy of the country. 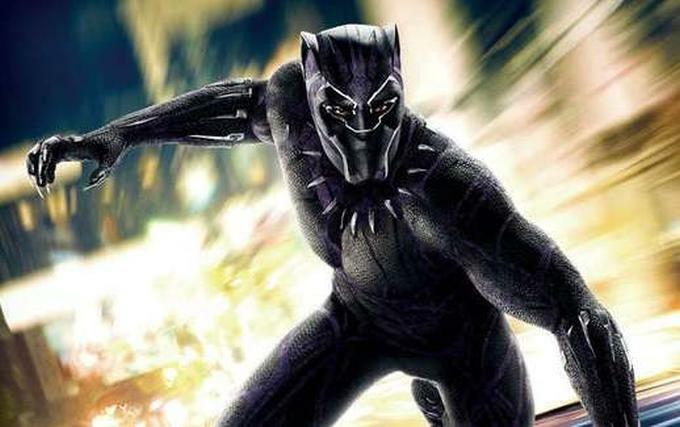 In fact, ‘Black Panther’ is particularly noteworthy in the way it identifies the historical significance of the film, a successful superhero movie made by black artists, within the biggest historical struggle for black self-determination in the American country.